This functional floor plan makes this home ideal for entertaining guest and..
8 Bd, 4 Ba 5,217 sq.ft. 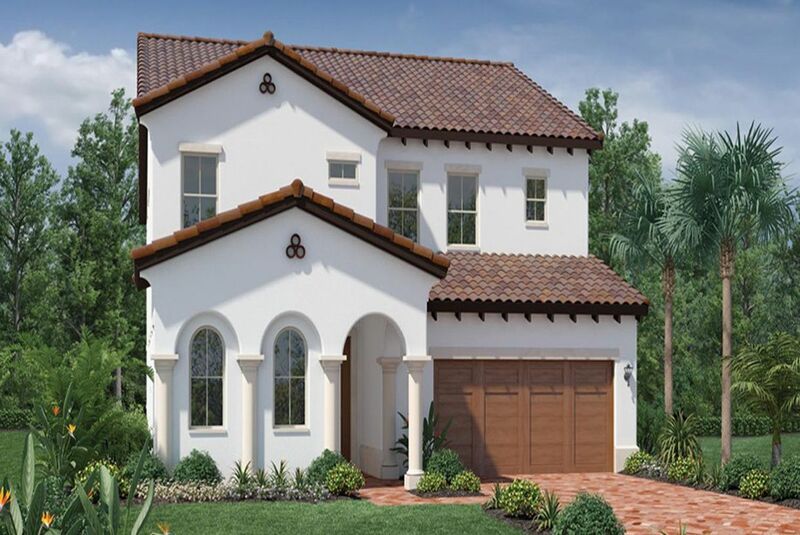 Introducing the Lakeview, a home specifically designed to take advantage of..
5 Bd, 4 Ba 3,148 sq.ft. The Glenwood is one of M/I Homesâ€™ signature plans.. 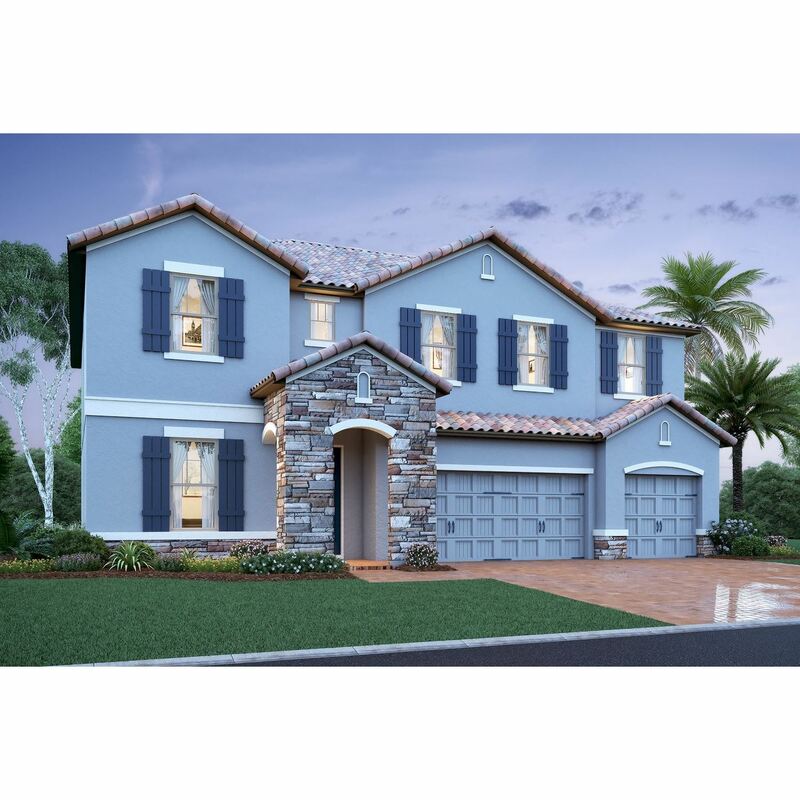 This large two-story..
4 Bd, 4 Ba 3,847 sq.ft. 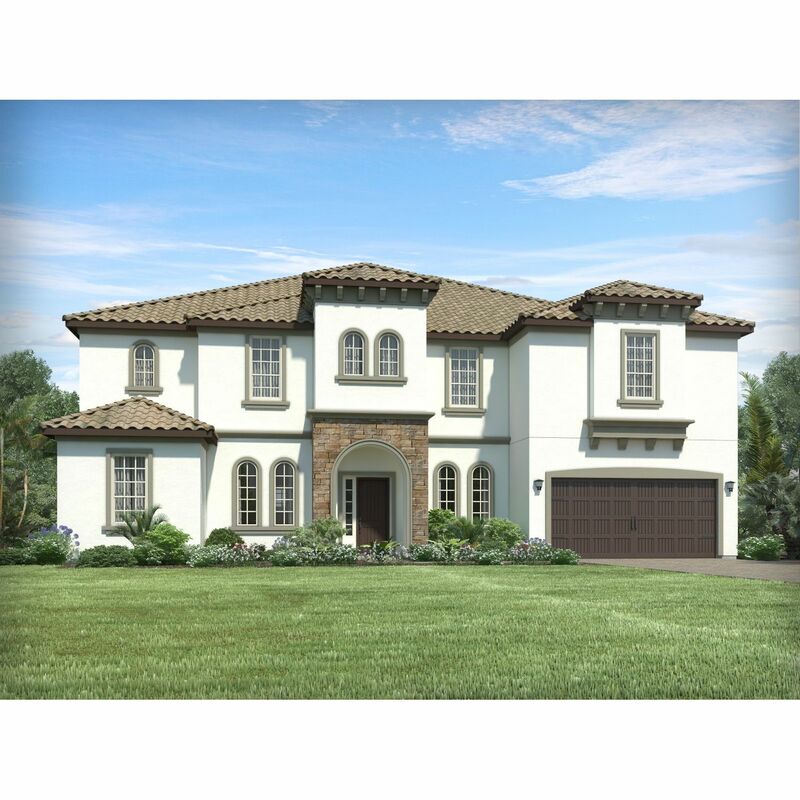 The open design of the extraordinary Robellini is enhanced by a spacious ki..
5 Bd, 4.5 Ba 4,469 sq.ft.
. Parkside is located just off of Apopka Vineland Road only a short distanc..
8 Bd, 4 Ba 5,169 sq.ft. Sunchase top features include: 23'x17' Owner's Suite on 2nd Floor; Optional..
5 Bd, 5.5 Ba 5,113 sq.ft. This home features a covered entry that leads to the spacious foyer.. 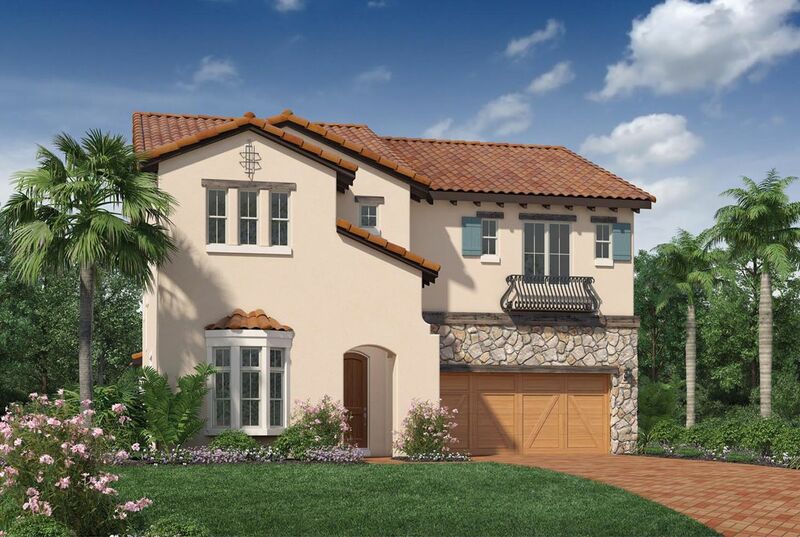 The l..
4 Bd, 3.5 Ba 2,870 sq.ft. The welcoming foyer leads to the elegant dining room accented by a coffered..
5 Bd, 4.5 Ba 3,873 sq.ft. 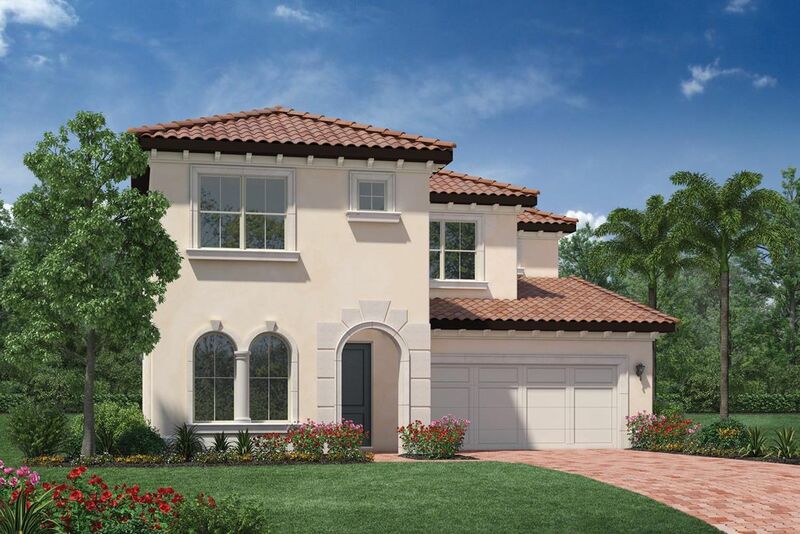 The extraordinary Gardenia includes two spacious master bedrooms with lavis..
5 Bd, 4.5 Ba 4,288 sq.ft. Portside top features include: Large Owners Bath; First Floor Owner Suite; ..
4 Bd, 4 Ba 4,488 sq.ft. 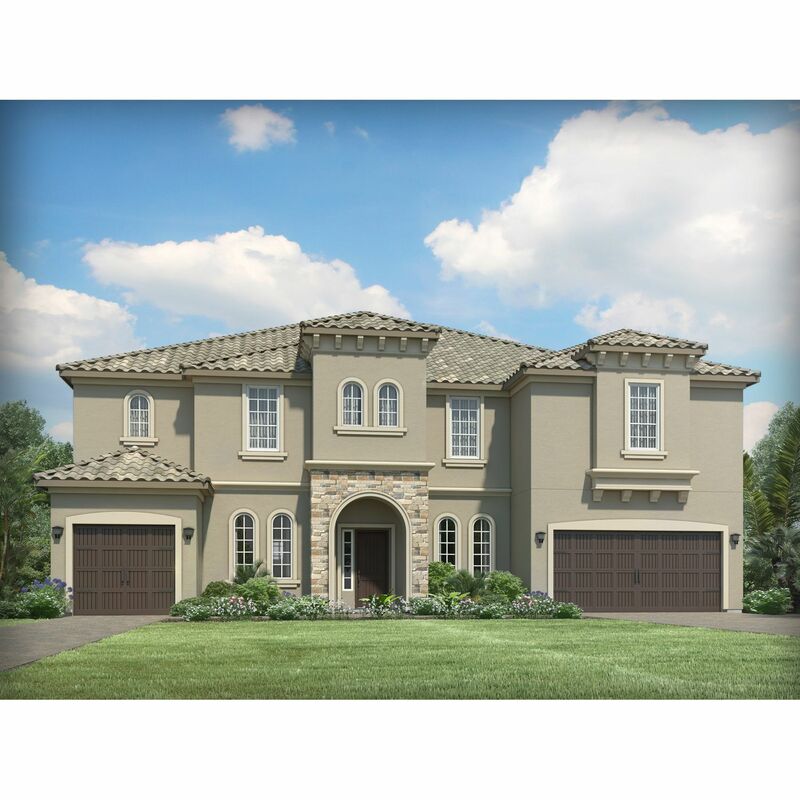 Search new homes for sale in Orlando-Golden Oak! 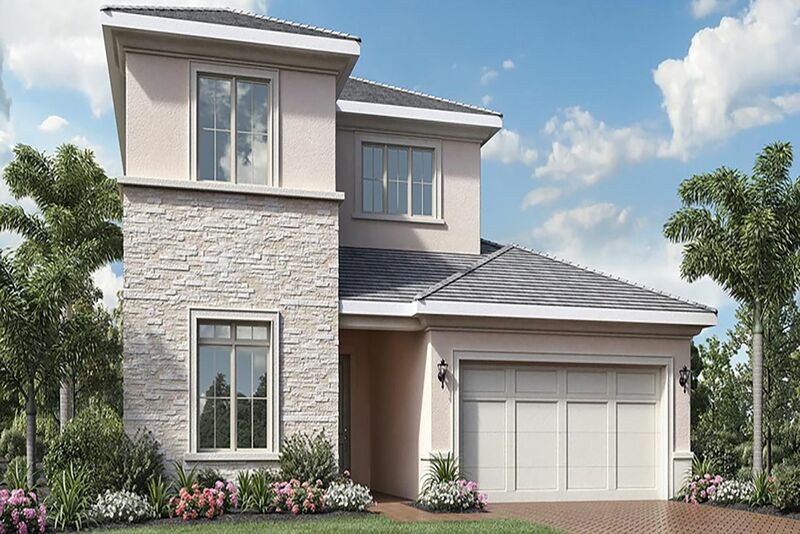 If you are looking to buy brand new homes for sale in Orlando-Golden Oak - browse floor plans, view photos, models, and pricing. You can also see new construction homes in Orlando-Golden Oak and request an appointment or more information about a specific new home.